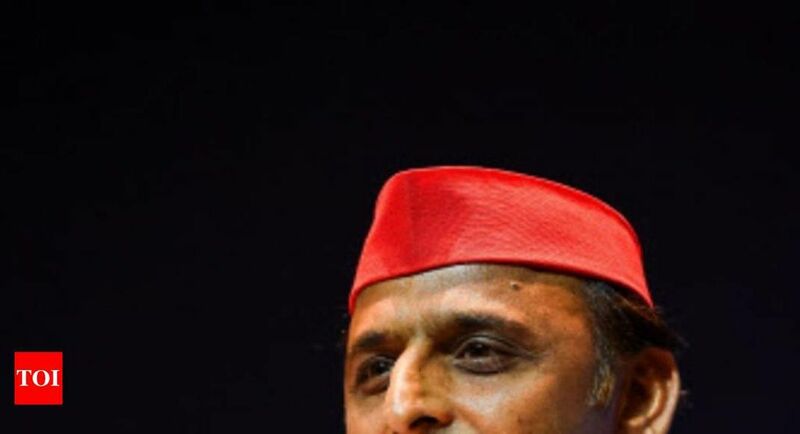 Former Uttar Pradesh Chief Minister and Samajwadi Party national president Akhilesh Yadav today claimed that he was stopped from boarding a flight to Prayagraj where he was to attend the oath-taking ceremony of a student leader. Taking to Twitter, Akhilesh said authorities stopped him from boarding a flight to Prayagraj (Allahabad) at the Chaudhary Charan Singh International Airport in Lucknow on Tuesday. The Samajwadi Party president was flying to Prayagraj where he was scheduled to attend the oath ceremony of newly elected office-bearers of Allahabad University Students’ Union. “I was stopped at the airport without any order in writing. The officer failed to even clear the situation. This is merely a motive to prevent the students from going to the programme is to stifle socialist ideas and voices among the youth,” Akhilesh said on his official Twitter handle.